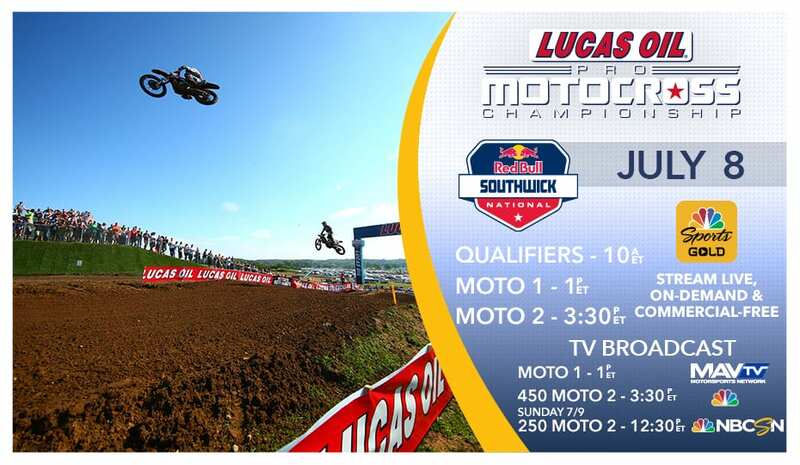 The Lucas Oil Pro Motocross Championship sanctioned by AMA Pro Racing continues this weekend in Southwick MA for the Red Bull Southwick National. Learn more about the event in the links below. 250 Entry List Notable NJ Entries #50 Luke Renzland (Hewitt, NJ), #420 Chris Duymich (Millstone Twp, NJ) & #449 Dakota Kessler (Jackson, NJ). 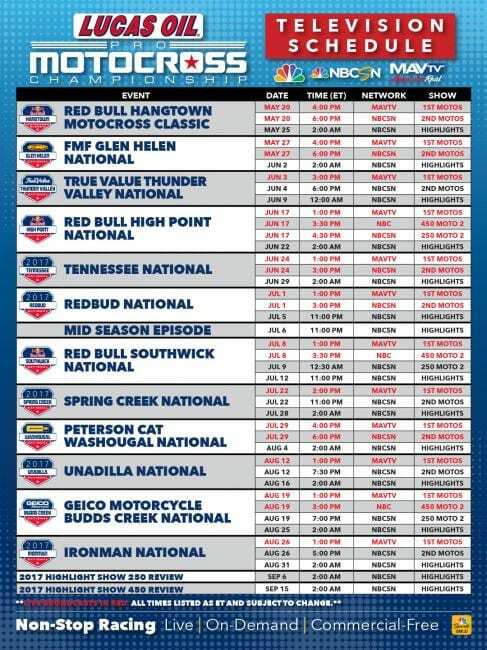 450 Entry List Notable NJ entries- #309 Jeremy Smith (Marmora, NJ), #532 Rocky Cagno (East Brunswick, NJ) & #994 Juan Paul Sanchez (Long Branch, NJ). * Update – I missed Jake Impens, #472 (Brick, NJ) making his pro debut this weekend. Good luck Jake.